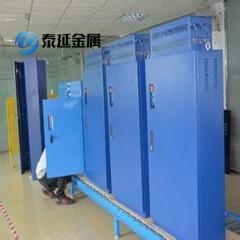 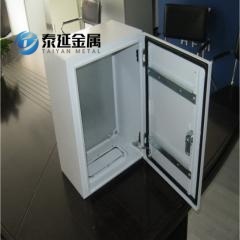 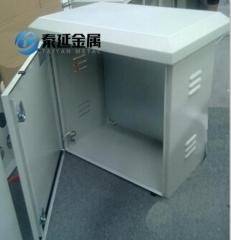 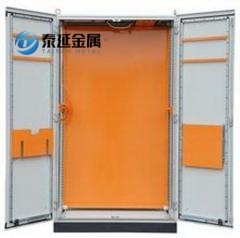 Metal Electric Panel Cabinets With Relays Inside IP66,The door plate and box body are installed with special screws and retainers in accordance with common standards, which can ensure the protection class and the operation and maintenance in the narrow space in the box. 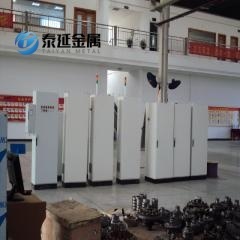 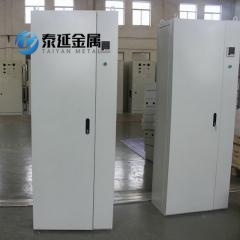 Double Doors Power Panel Cabinets Manufactured U shaped bend 20mm wide and 3.0mm thick mounting plate on both sides of the edge, which makes the installation plate strength is greater, but also easy to handle. 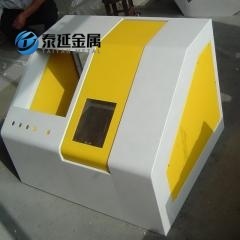 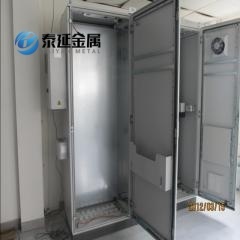 IP55 Rittal Type Electric Cabinets Custom.Cabinet frame backplane and roof: after RAL7032/35 waterproof wax and textured powder. 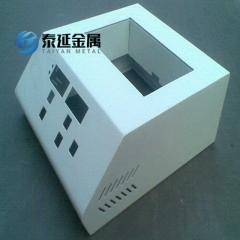 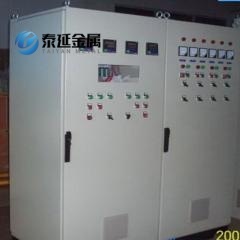 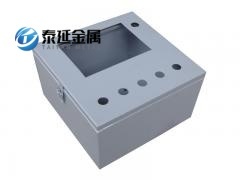 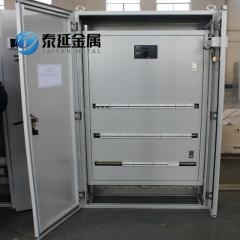 IP56 Rittal PS parallel control cabinets custom,Material: high quality cold-rolled steel plate, the mounting plate for the galvanized sheet;Surface treatment: pickling phosphating, external powder coating, color: RAL7035/RAL7032 weave or flat.